We all loooove gift giving – even more than gift-getting haha. Even though material things are not what matters most in life, we believe that gift giving brings joy and fun and little moments of excitement, so we see beyond the material aspect. And one of our favorite things about it is when you can give someone a gift that is specially for them. So when we found the Brooklyn Rose Beads Etsy Shop on Instagram, we couldn’t get over the cuteness. 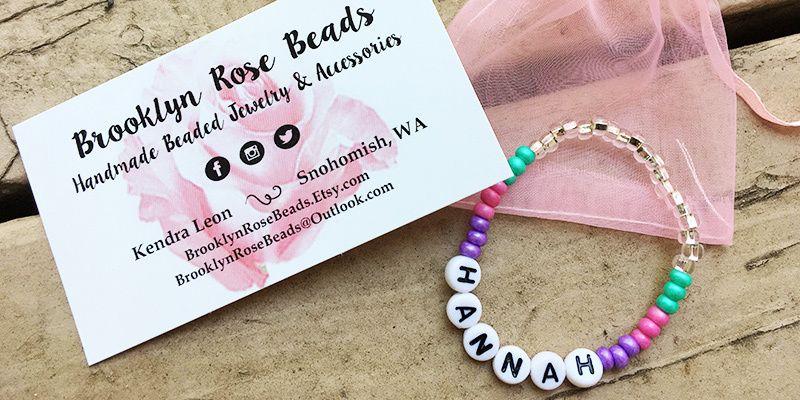 It’s a shop that makes adorable handmade, customized, beaded jewelry. The jewelry is mostly for little girls, but you can also get matching mama & baby bracelets, or auntie & niece if you want, and even trendy bracelets for men. One of us has a super cute, girly little niece, so she ordered a bracelet made just for her little sweet pea. The day may not be about your love story, but you can still be in love with your look as a guest. Think classy, pretty, elegant. We put together some wedding guest outfit inspiration with cute dresses we found at Charlotte Russe. 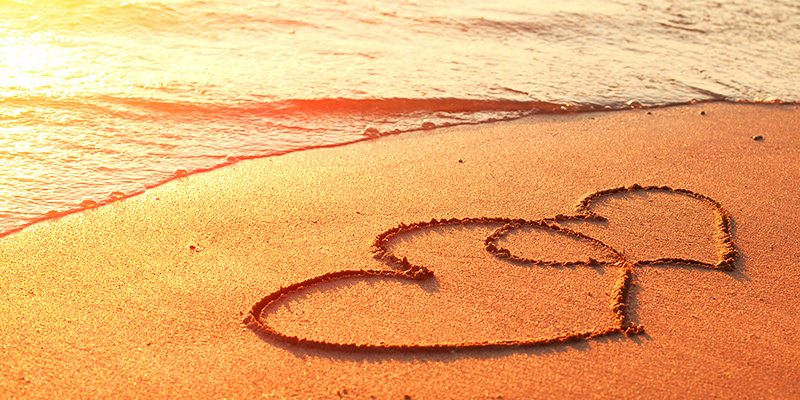 Life is lived at the beach, so the style has to be easy and comfortable, but it can be cute and trendy too. 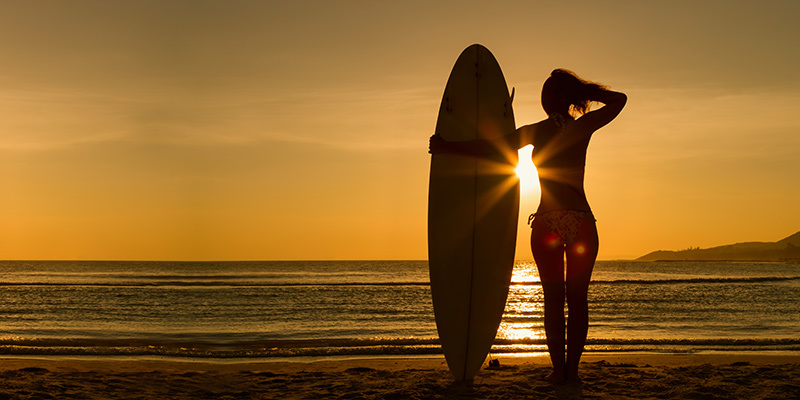 Hansen Surfboards is a Socal surf shop and a go-to spot for cute surfer girl clothing. Check out a few different outfit inspirations for surfer girls this summer, featuring some of our favorite finds from Hansen’s. We’re all inspired spirits, and we all love pretty little handmade things, so this Etsy Shop has us with our hearts-a-burst. 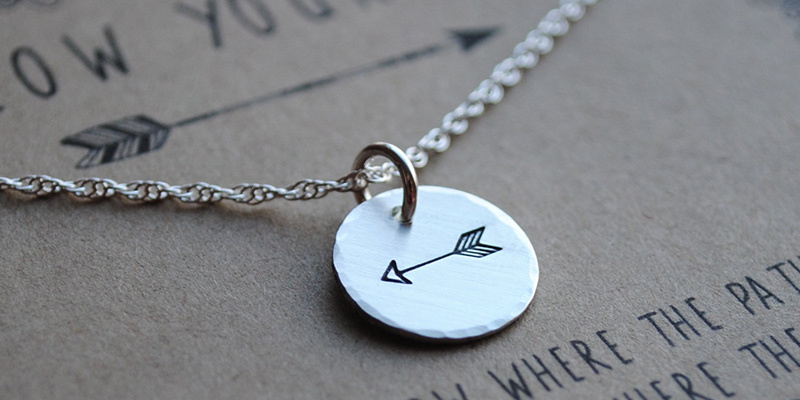 The shop owner creates these magical handmade and personalized necklaces, bracelets, rings, lace tags, and herb & plant markers for the garden, and puts sweet and inspired phrases and symbols on them. Perfect gifts for special people in your life who you want to give a one of a kind gift to. Check out some of our favorite pieces, and check out her shop! Shopping. Fashion. Accessories. Beauty & Health. Music. Lifestyle & Decor. Recreation & Adventure. Trends. Inspiration.